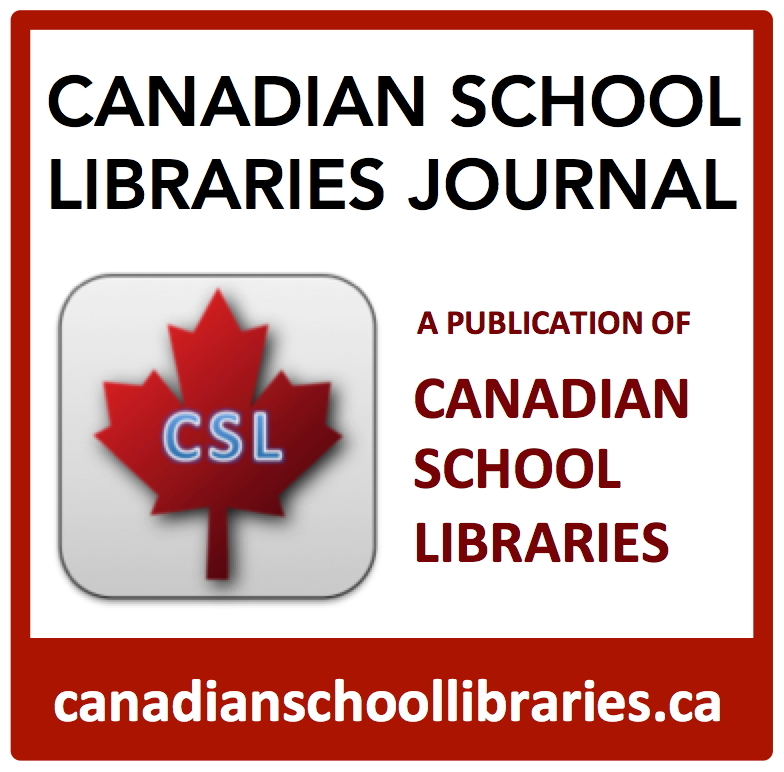 The physical and virtual spaces of the school library should be a hub for the collaborative learning taking place across the school: the hub of the learning commons. 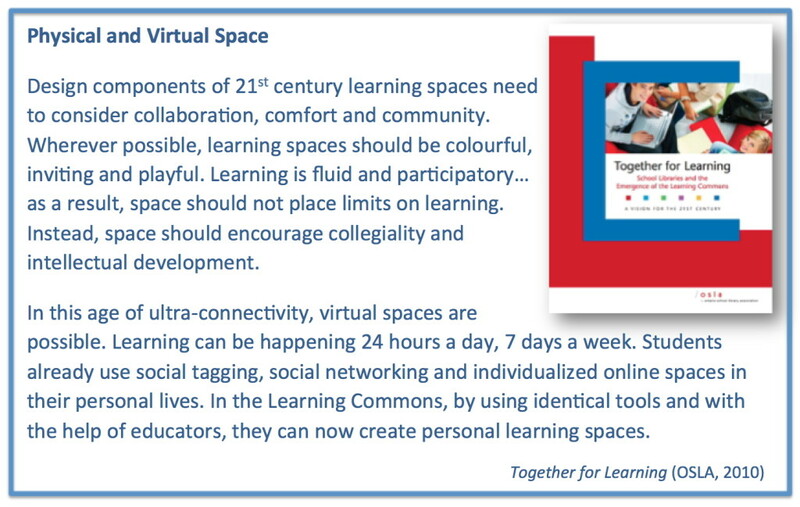 The Ontario Ministry of Education’s discussion paper, Towards Defining 21st Century Competencies for Ontario (Winter 2016) includes the suggestion to reconfigure the library as a hub of learning. 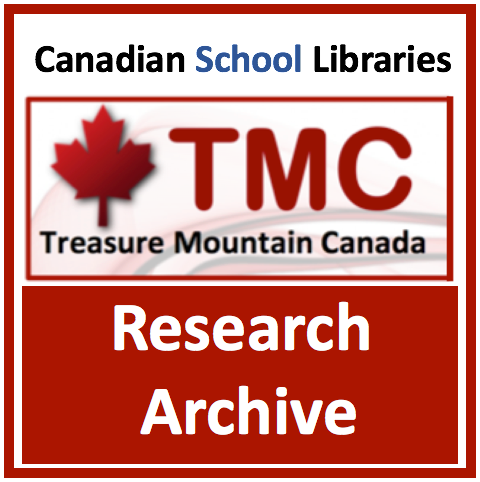 It highlights the possibilities for social, collaborative learning and individual learning, and the library’s role connecting to the outside world through technology. 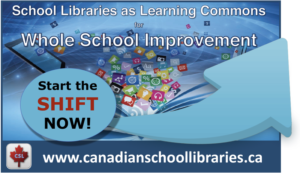 It draws attention to the learning commons philosophy and approach, including the role of the library plays in inspiring creativity and collaboration. The library learning commons exists in both the physical and virtual spaces. These spaces should connect the school community to all manner of resources, provide opportunities for collaboration and creativity, and should inspire learning through effective design. The physical and virtual spaces of the library should be as seamlessly integrated as possible. One of the five overarching standards presented in Leading Learning (CLA, 2014) is about designing learning environments to support participatory learning. The themes from this standard guide schools in realizing the full potential of the library’s physical and virtual spaces. 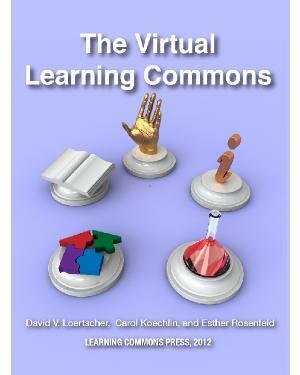 District and State/Provincial VLCs, a Chapter 13 in The Virtual Learning Commons, by Loertscher, Koechlin and Rosenfeld, (LMC Source, 2012). Additional contributions to Chapter 7, Start with the Information Center.